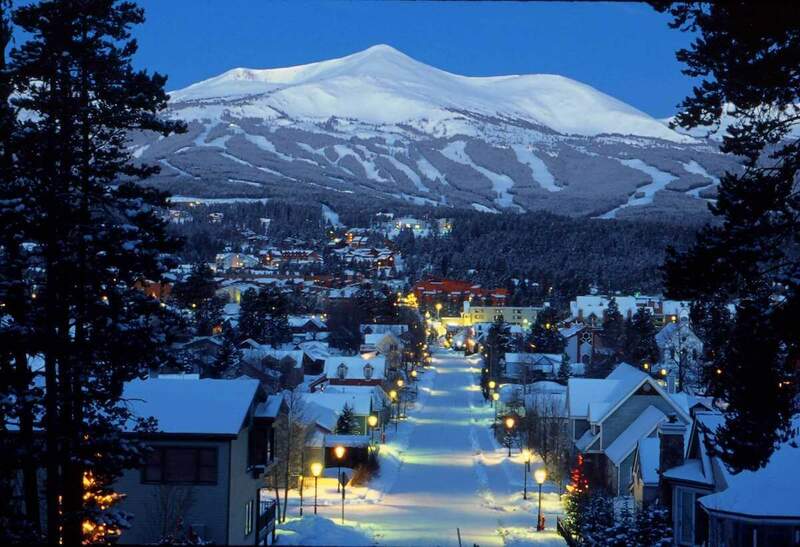 During the winter ski season we can deliver your rental car or SUV to your door step in Breckenridge. Your rental will be waiting for you when you arrive! If you are flying into Denver you can pickup your car rental at the Denver Airport and drive yourself to Breckenridge or we can arrange a shuttle to Breckenridge for your group. Switchback started as a van rental service however is expanding into car, suv, and equipment rentals. We offer a great alternative to the larger competitors like Enterprise and Budget. Switchback maintains a great local feel to our service. Our offices are independently owned by real people who care about your groups needs.